Qn. 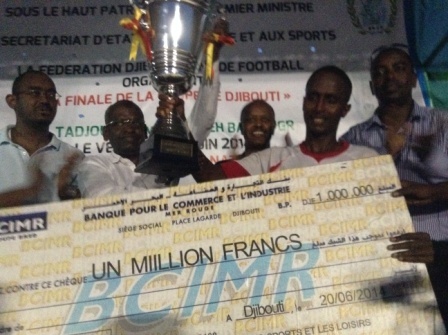 What next after the Nile Basin Cup? We are having the CECAFA –Kagame Club Championship in Kigali this August and all Member Association premier League Champions will be on stage. We shall try to make it the best ever and I am delighted to mention that our Patron and President of the Republic of Rwanda H.E Gen. Paul Kagame has already released the prize money for that tournament. The government of Rwanda, CECAFA and FERWAFA are working around the clock to ensure a very successful tournament. As CECAFA we have all the praises for President Paul Kagame for the good working relationship we have had with him for the last 13 years. 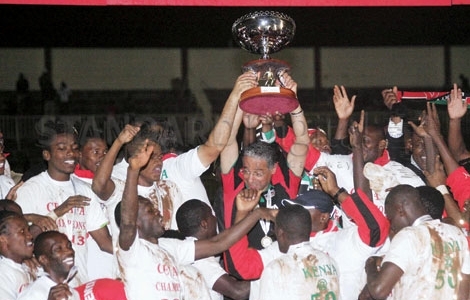 In September, we shall return to Sudan for the U23 CECAFA tournament in North Kordofan . I am already in touch with the area Governor for the necessary preparations. We need to prepare for the Olympic Games in 2016. The tournament in Sudan will help the teams check their weaknesses a head of the Olympic competitions and put their mistakes right. As a region, we look forward to having at least two teams in the Olympic finals. Qn. 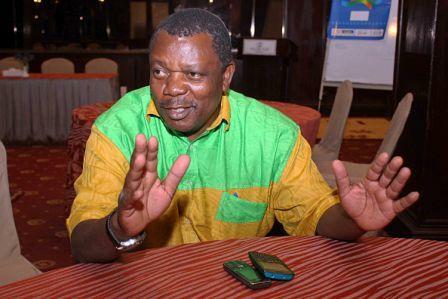 Words to your CECAFA Members? We need to get more and more united in order to push for bigger things. Our zone organizes more competitions than any other in the Continent and we must continue improving on our weak areas. 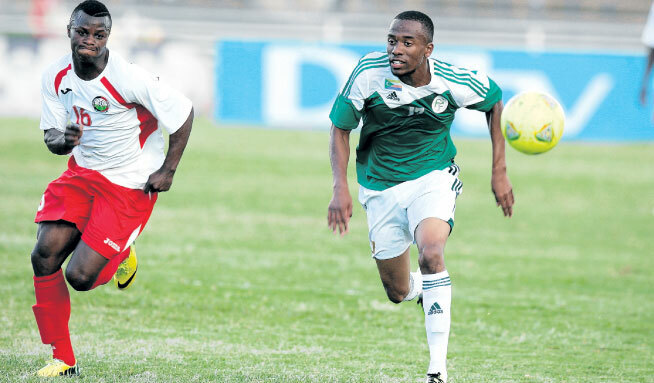 The most undoing has been the poor shows in both CAF and FIFA competitions. Member Associations should prioritize these areas starting this on- going campaign. 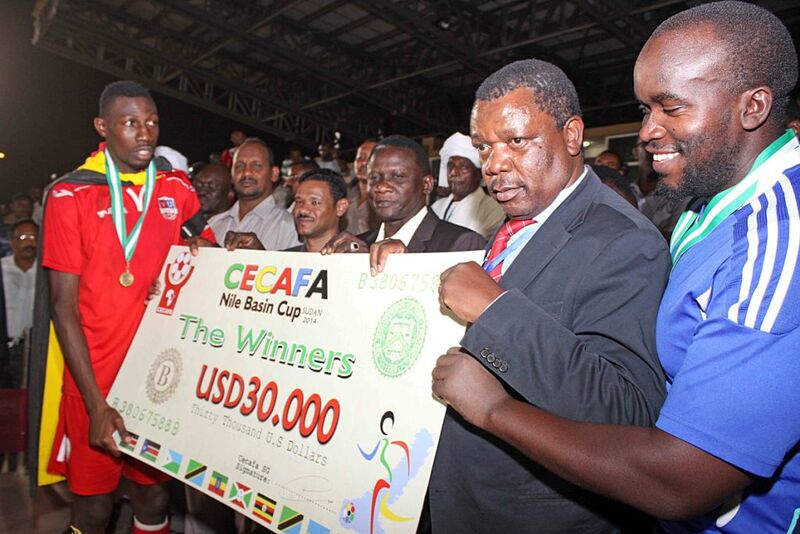 When we do this, the future for CECAFA will be brighter.